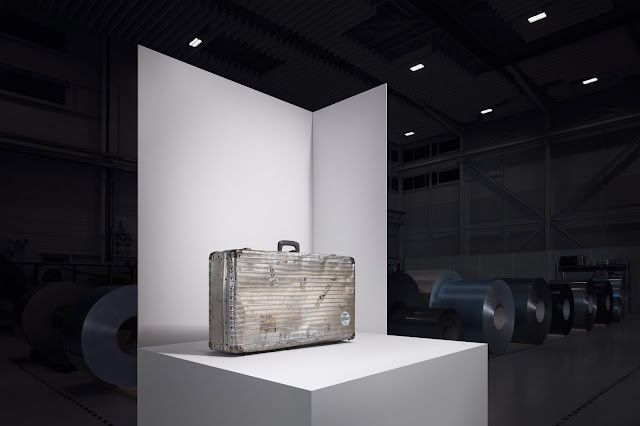 The wardrobe trunk was one of the first cases to be made of aluminium. Its "hammer stroke" pattern was typical at that time. Small cases with the unmistakable grooved design were a status symbol for stylish cosmopolitans in the mid-20th century. 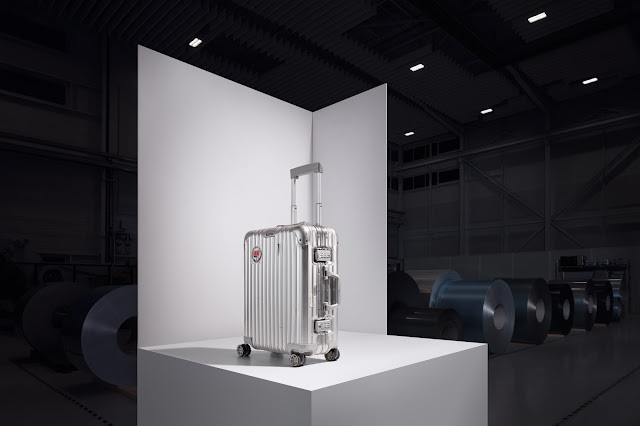 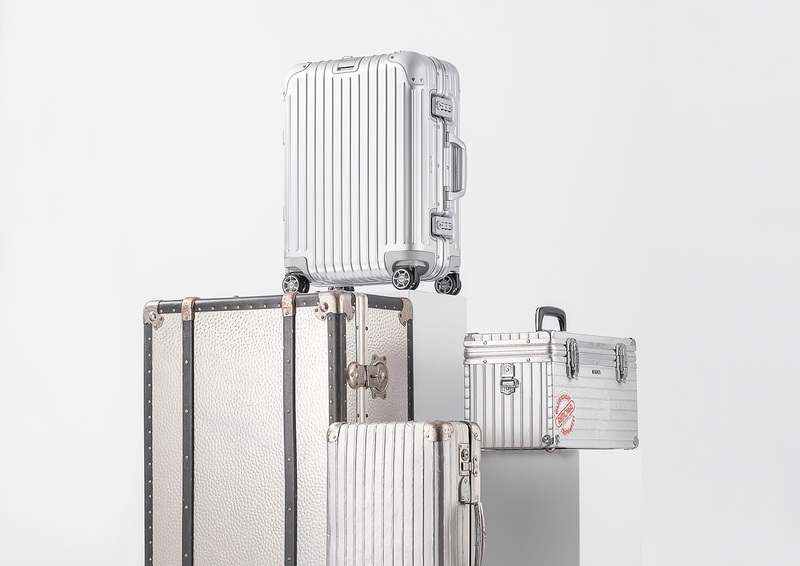 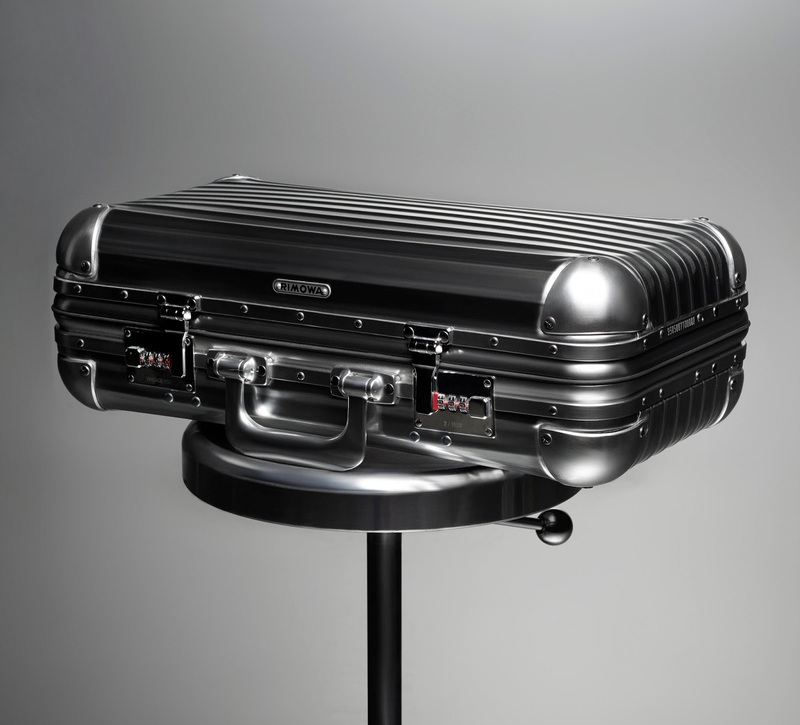 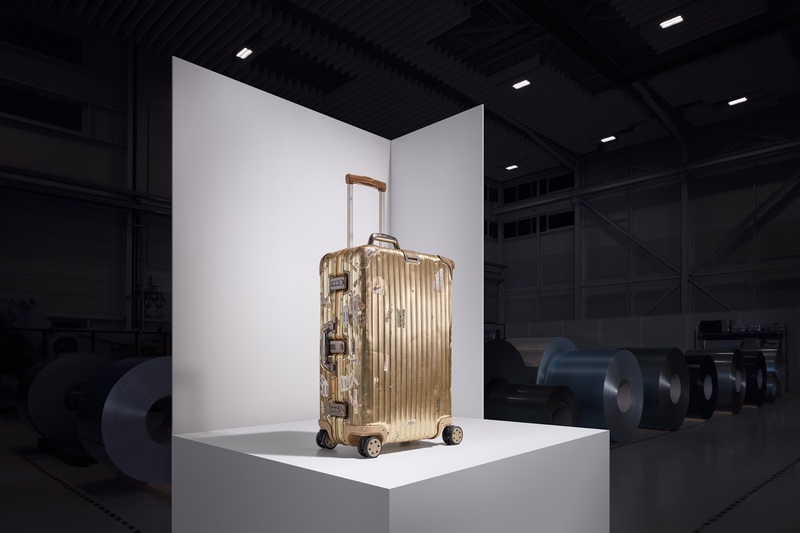 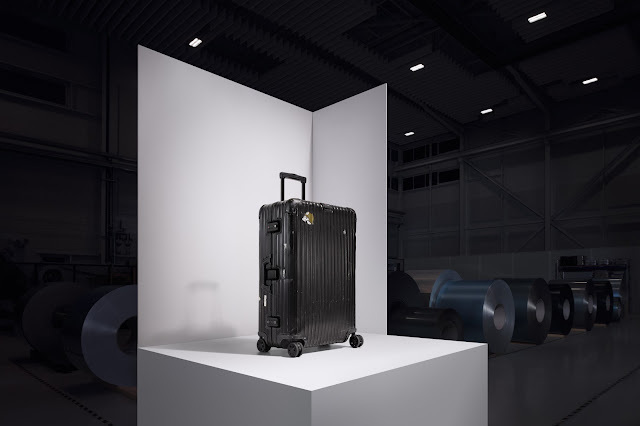 The camera case represents another RIMOWA innovation and is still manufactured in Cologne as the Tropicana range. 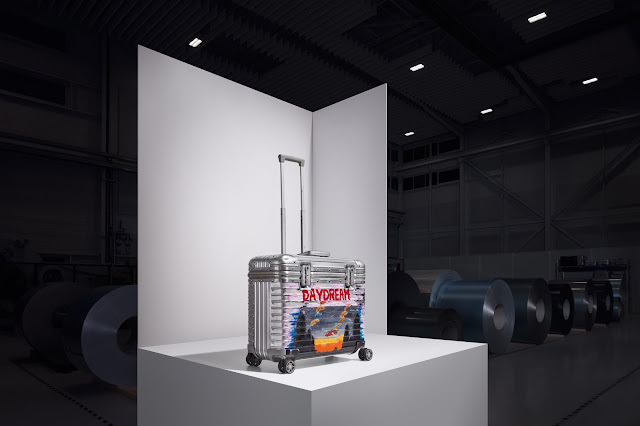 The 2007 Topas is a modern cabin trolley made of aluminium, with the high-quality Multiwheel system and an extendable telescopic handle with no present stages for ease of movement.